Have you wondered what kind of singing voice do you really have? We often hear judges in singing competitions tell contestants that they chose the wrong song while others chose songs that suit them. There must be reason why the importance of song choice is repeatedly emphasized by judges. In any performance, your song choice will either make or break you. Here are some of the things to consider to avoid making mistakes in making song choices. As a listener, you will notice when a singer is struggling to hit the high or low notes of a song. As a singer, you would not want to commit the mistake of choosing a song that is out of your range. 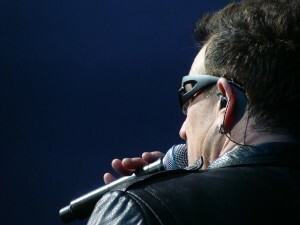 Forcing yourself to sing difficult notes without the proper techniques can lead to vocal injury. If a song is either too high or too low for your voice, find another song that demands less vocal range. 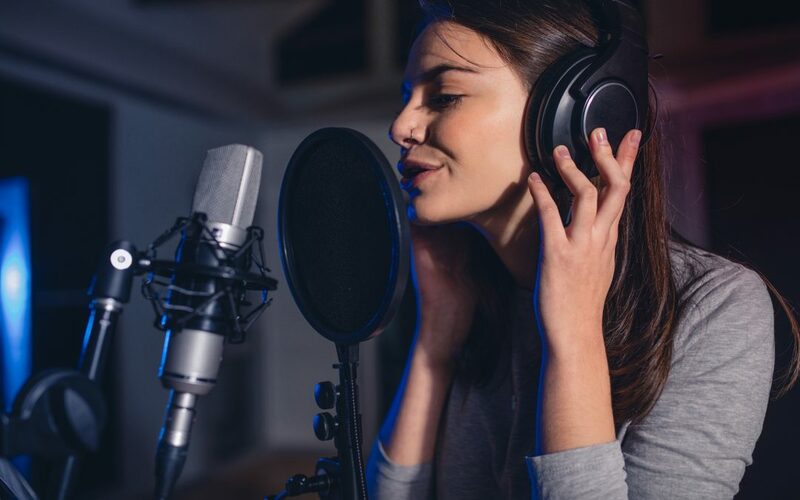 You can get some voice training and try again after several months of practicing and improving your voice range to see if you are able to meet the demands of that song. If you really must sing a certain song, you can slightly change its melody. Adjust the high notes to a lower pitch or the low notes to a higher pitch to bring the song within your range. Switching the melody and harmony may work for some songs. However, there are certain songs wherein switching can ruin the melody. In such cases, it will be obvious to your listeners that you are trying to cover up your limited vocal range. Learn how to hit high notes and have better control of your voice. Many singers attempt to sound like other singers they admire only to end up frustrated. As a singer, it is important that you know your voice well and you have an idea of your abilities and limitations. Improve upon your weaknesses and go beyond your limitations. Accept your voice for what it is and focus on maximizing your potential to becoming a professional singer. You may have countless of songs in mind that you would love to sing but no matter how much you practice them, they never seem to sound as good as your other song choices. Know when you are out of your element and find suitable songs that present your voice in the best possible light. Getting some honest feedback can help you decide on your song choice and improve your performance. Seek the advice of friends, family, and your vocal coach. You can also record your song and listen back to analyze how a song is executed. Seeking some objective feedback will be helpful in determining your songs in your set list. Singers have been told to sing with feelings and to associate the song with deep personal experiences. However, performing songs based solely on how you personally feel without regard for your audience can become a fatal mistake. Singing with personal convictions can help a singer perform with more verve but if the audience cannot connect with the lyrics, they won’t get much out of your performance. Your audience will not be impressed by a fumbling attempt at a difficult song. You would have more success in impressing your audience with a flawless performance of a simple song. Practice and stretch your range over time before attempting to sing a piece that is beyond your range. 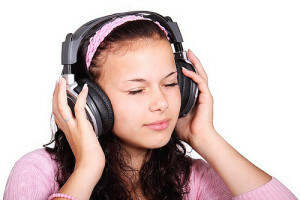 In choosing songs, consider your listeners and the event. The songs that you will sing in a wedding will be different from those you will sing at a bar. Versatility will give you more options when it comes to engagements. It’s about what the audience wants to hear and not what you want to sing. What it really boils down to is what you are hoping to accomplish with the song. Choose something that you do well. Choose a song that showcases your voice in your best light. Feel good doing it. Sound good doing it. If these things are in play, then everything will fall into place.